So about a month or two ago I was lucky enough to receive some lovely mail from the girls over at Rachel Dalton Communications who represent Youngblood Cosmetics. I had never tried any of the Younglblood products before but had heard that they were all of great quality, so I was excited to try them out. 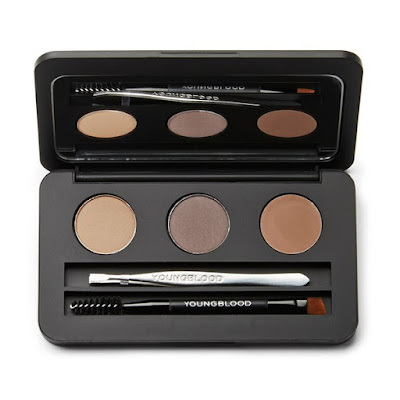 The girls sent me out the Youngblood Brow Artiste Kit in the shade Brunette (which is the perfect shade for me, so good job on that one girls). The kit comes with 2 x brow powders, a tinted brow wax, a double ended brow brush and a tweexers. It comes in a handy little compact with a great mirror on the inside too which makes the product look and feel very luxurious. I had tried and tested so many brow products in the past and was absolutely blown away by how much I loved this kit. 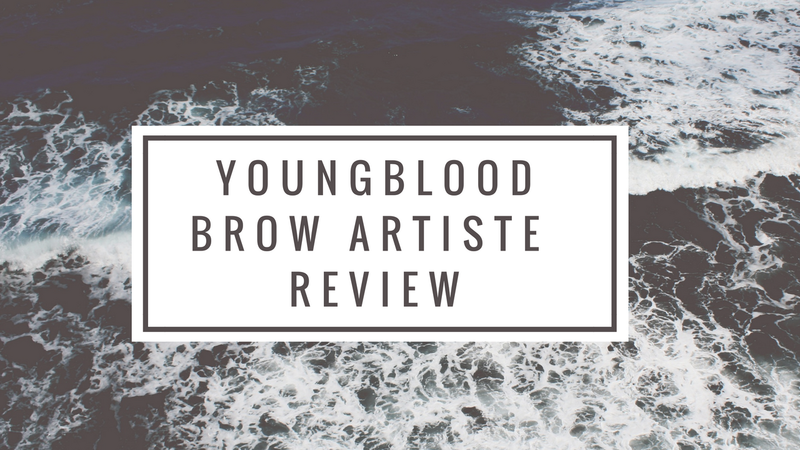 The Youngblood Brow Artiste Kit is super handy because you have everything you need for your brows in the one kit, from your powders and wax to your tweezers and brush, plus the mirror is such good quality! When I do my brows now I outline them using the NYX Tame and Frame, and then fill them in using the brow powders from the Youngblood kit and set some of my stray away areas with the wax.. and my brows be on fleek! 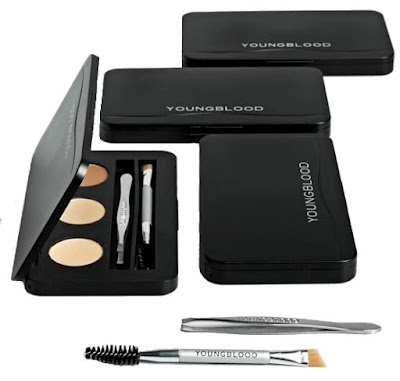 The Youngblood Brow Artiste Kit retails for around the €38 mark but is so worth the money because you get everything you need to get your brows on fleek and you only need the smallest amount of product. The kit comes in a range of shades also so you're bound to find a shade that suits you. Youngblood products can be bought in selected pharmacies nationwide or for further stockist information you can contact Cofri Cosmetics at (01) 833 1636 to find a stockist near you. If you're a lover of brows, this is definitely a brow kit that is worth investing in.